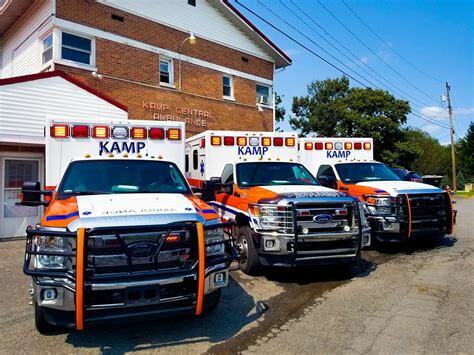 Now that members of the Disaster Response Team are back and well rested we would like to take the time to thank KAMP Central Ambulance Service for the use of one of their spare units while our team was deployed. The use of this unit allowed us to maintain all of our current obligations while being able to respond to assist those affected by Hurricane Florence. THANK YOU!! !